Our answer in general is, of course! Of course you can travel alone, and of course we welcome solo female travelers. And yes, when done right, solo travel is by and large safe for women. However, as females ourselves we understand the hesitation around traveling solo, especially for first-time travelers. 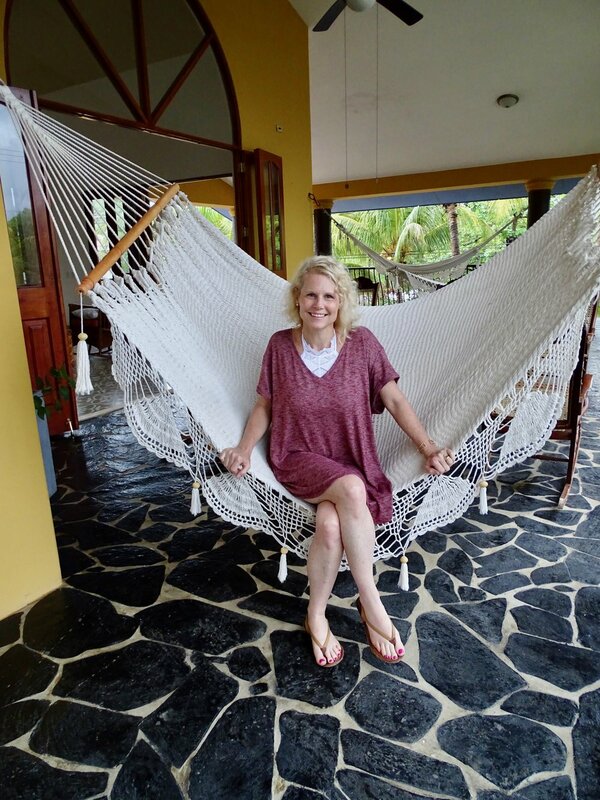 Instead of just taking our word, we reached out to writer and blogger Jennifer Prince, who has taken two trips with us to Nicaragua and Portugal and travels frequently around the globe. Solo Female Travel – Should I or Shouldn’t I? Ah, the popular question. No matter our age (I’m in my mid-40s) we all see ladies on Instagram wandering the globe solo. I wonder where they are headed next and how they are getting around. Are they with someone else? A boyfriend, husband or another female friend? How do they get from place to place safely? Truthfully, questions of whether you should travel alone and if it’s safe or not are two very valid points! I relish the idea of sneaking off by myself, but – honestly - having a ticket in my hand and no one waiting for me at my final destination is kind of…scary. In my opinion, that is where a tour company can come in handy. Booking a tour can give you the feeling of experiencing solo female travel with the security of being around others. Here are 6 reasons I think you should consider being a solo female traveler and how a group trip can enhance the experience. I’m a big fan of saving a few dollars, so on my trip to Portugal, I opted for a roommate. A gamble if you think about it! What if we didn’t get along or if we were SO different? Well, truth be told, we are different. I am about 20 years her senior. I’m a mom of 3 teens, and she is just now thinking about her first baby. We are in such varied phases of life, but you know what? It didn’t even matter. The common interest of travel is what bonded us. We were experiencing new things in a new place at the same time, and it was a lifesaver for me to have a friend along the way. Even if you are in a group, free time is scheduled. While in Lisbon, we all had different interests. Some wanted to shop, others wanted to see the sights. I took this time to go on a solo walk to a castle. It was perfect! The view was beautiful, and my curiosity was satiated. The comforting part was that we were meeting up at a certain time. Solo female travel with accountability is a great thing. Knowing that if something did happen, others would be on the lookout for me was extremely comforting. Women tend to give of themselves as they sacrifice for others. We care for family members when they are sick and are a listening ear when need be. And we’ve all seen the memes that joke about a mom leaving chores only to go on vacation and do those same chores in a different location. Why not head off on a trip just for you? Some may say it’s selfish, but we live in an age where people are valuing self-care and creating mental space. Traveling “solo” with a group can give you the interaction you need while allowing time for you to step back for a bit. On our Nicaragua trip, there were several women who booked the trip to heal their hearts. Family issues, breakups, and negative work experiences can leave us drained and unfocused. Because that trip was specifically a surf and yoga retreat, all of us – no matter what we were going through – experienced a bit of emotional healing by paying attention to our bodies, eating healthy, and trying something new in a beautiful location. To be truthful, I have wasted valuable travel hours wondering what to do once I get to a destination – even if I have researched it beforehand. What exactly is there to see and do? How much is it? How do I get there? All of those ponderings are valid, and it is a lifesaver to have organized experiences along with free time to explore. It’s the best of both worlds as far as solo female travel goes! From airport arrival to final departure, it is nice to have things taken care of – all you have to do is book flights. Do it! This is probably my main reason for traveling solo. I LOVE it. Are you in that boat? Going somewhere with folks who want to be in the same place at the very same time is unifying. It may seem like a scary prospect to go and experience a bit of solo female travel, but sometimes the things we are afraid of and just jump in and do can yield the highest rewards. Happy travels! 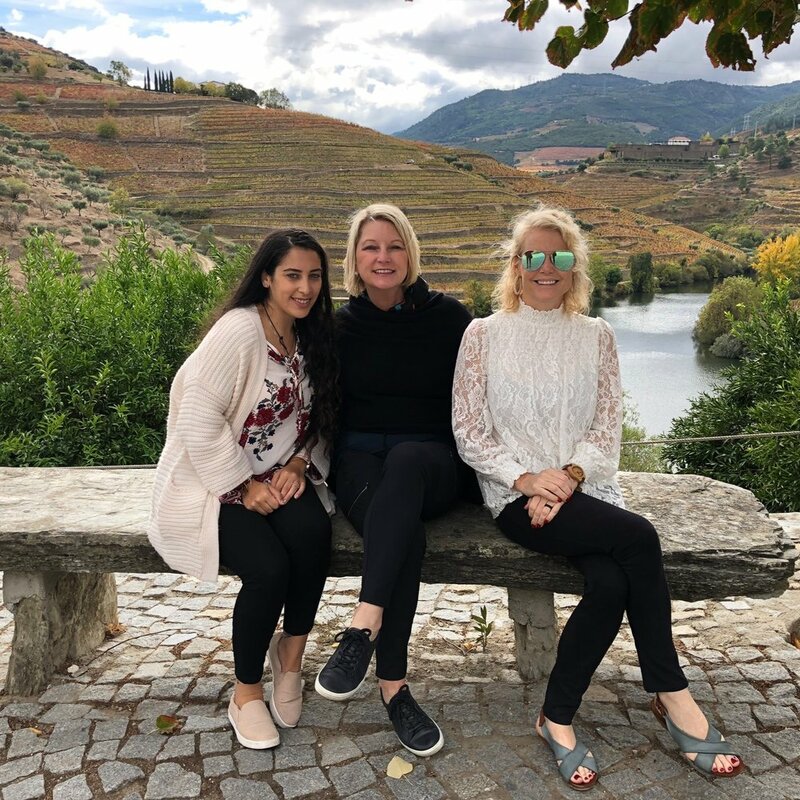 When Jennifer isn’t blogging at Travel Like a Prince, she enjoys time with family, fostering kittens, and experiencing the great outdoors.